What it is that discards the superfluous, the gimmicky, the flashy, the questionable, the overly fragile, the misplaced? The obvious answer would be time. And this is also the riddle of good design: very few objects achieve such a rarefied consistency of qualities. This is our aim, the antifragility of classics. Our passion for music and art is the drive behind Meze Headphones. Meze created their range of headphones and earphones with this aspect in mind. They created them as if for themselves. Meze Headphones has stood by their values since the beginning of the company. 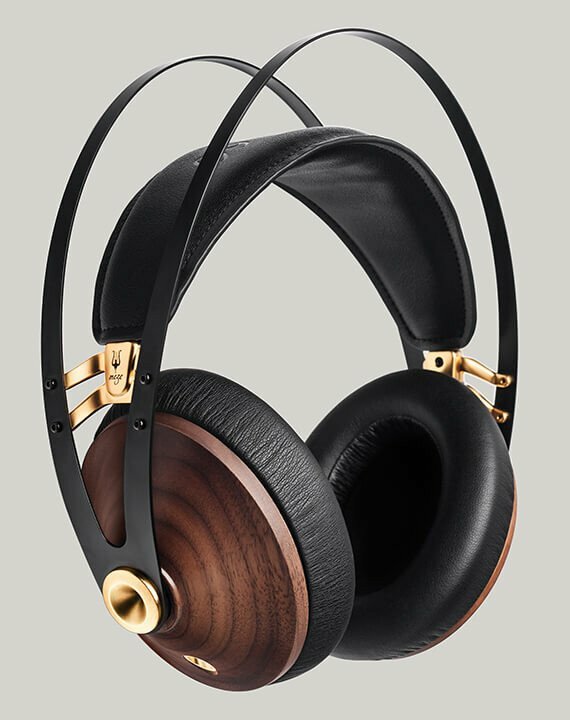 They did not follow trends and let them influence the audio quality and design of their headphones. They are timeless objects that will not go out of style the next season. They achieved this through patience and dedication. Hear Meze Audio at Command Performance today!